Spectre and Meltdown were vulnerabilities found in several processors from Intel, ARM, and AMD. Although it seems that they were never exploited, they could have allowed hackers to access private information including passwords and encryption keys (a risk is known as a side-channel attack). Most alarmingly, these flaws had been present in chip designs for over 20 years. 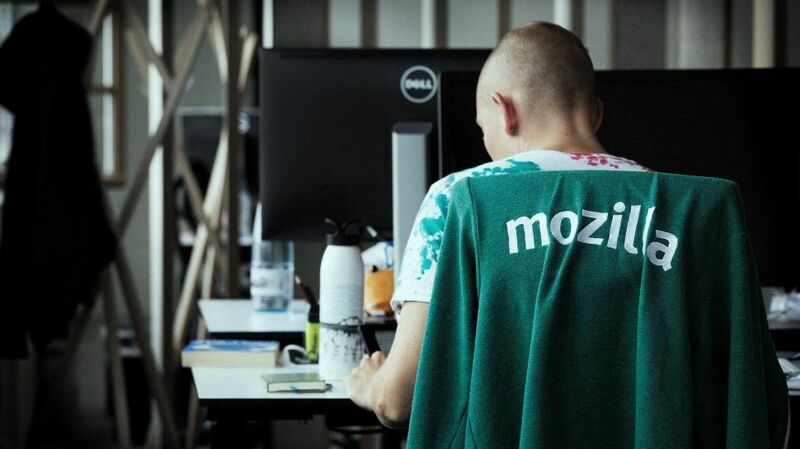 Mozilla acted immediately and released an update to prevent malicious web pages reading private data. Now, the company is working on a project called Fission that will strengthen the browser and protect users from any similar vulnerabilities found in future.